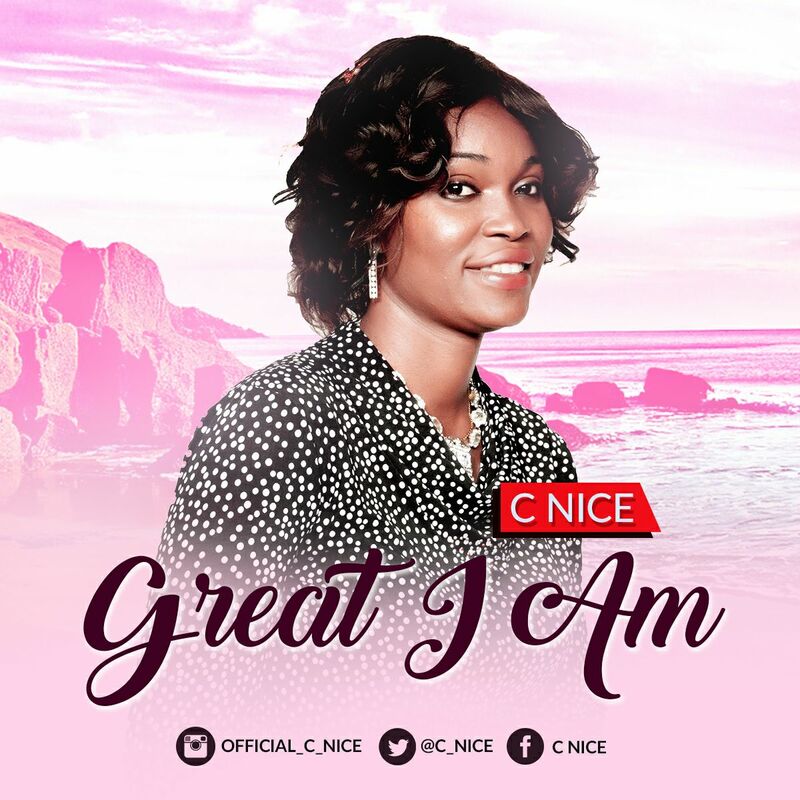 CNice an inspiring anointed singer, Worship leader, songwriter composer and music director. The song titled: ( Great I Am )is a combination of deep words of worship, declaring the excellency of God's greatness. A new powerful worship song that take you to God presence edifying your spirit.